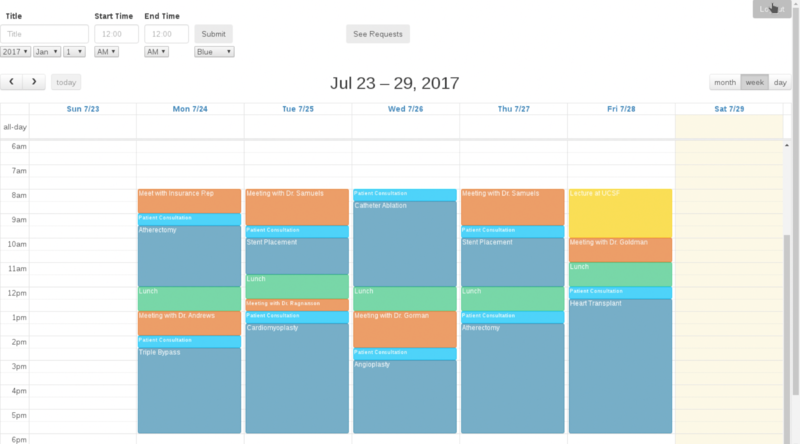 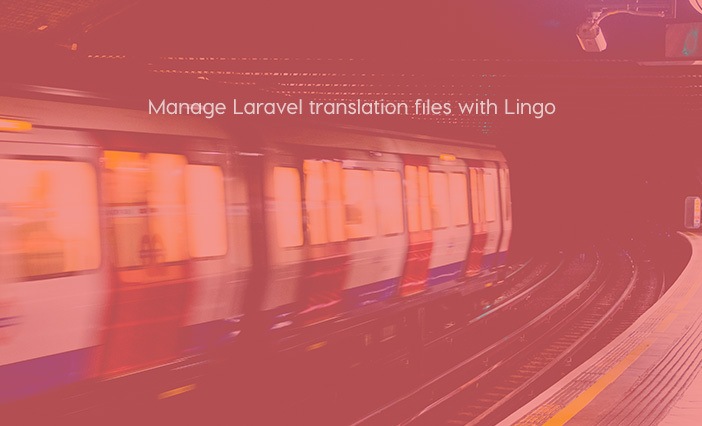 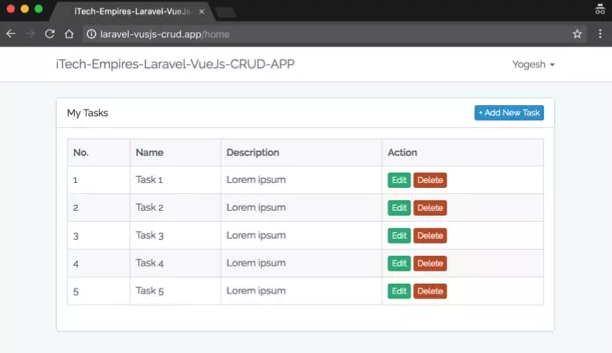 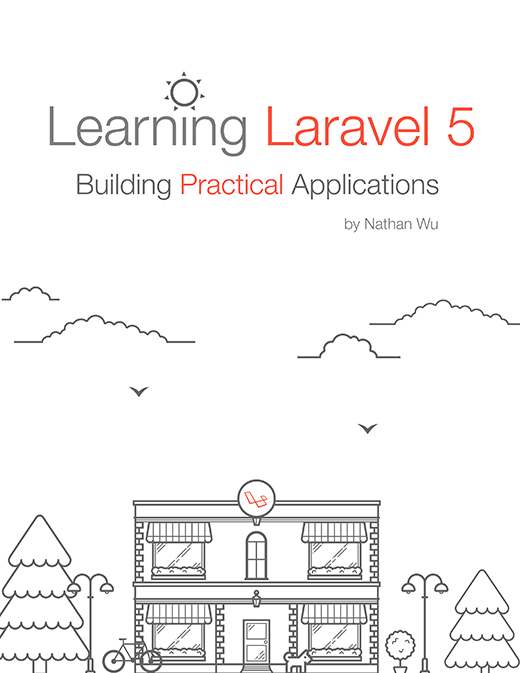 A Gui to manage Laravel translation files, built using Laravel and Vue.js. 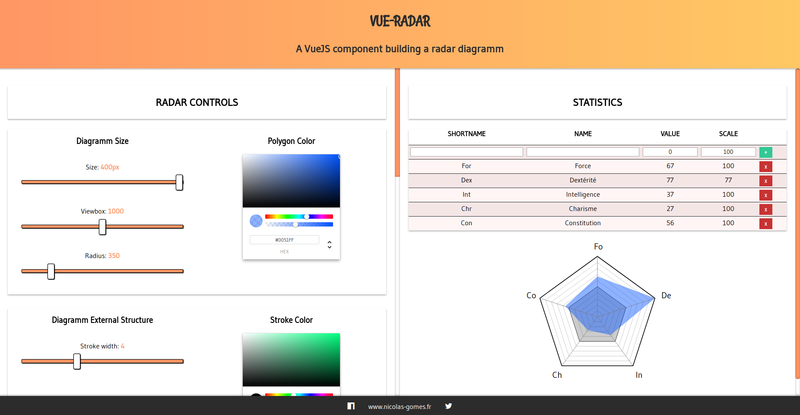 Vue Radar is a nice component, which we can use to create radar diagrams. 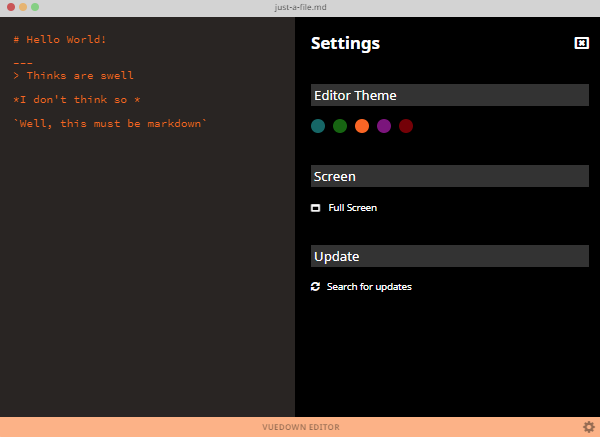 A full-featured markdown parser and compiler, written in Vue.js. 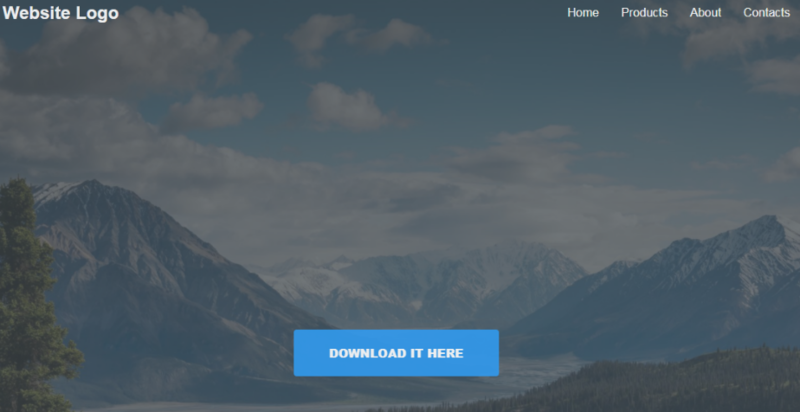 Tamiat is a front-end focused CMS which can be used as a starter application for your next Vue.js project. 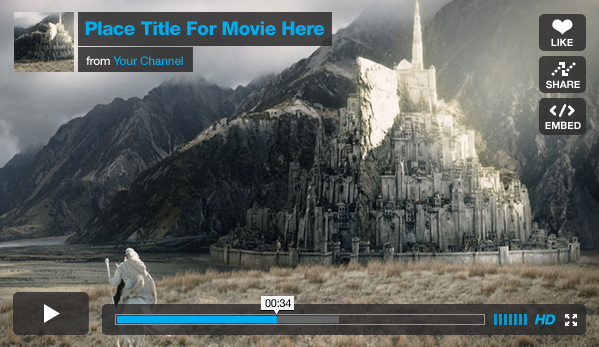 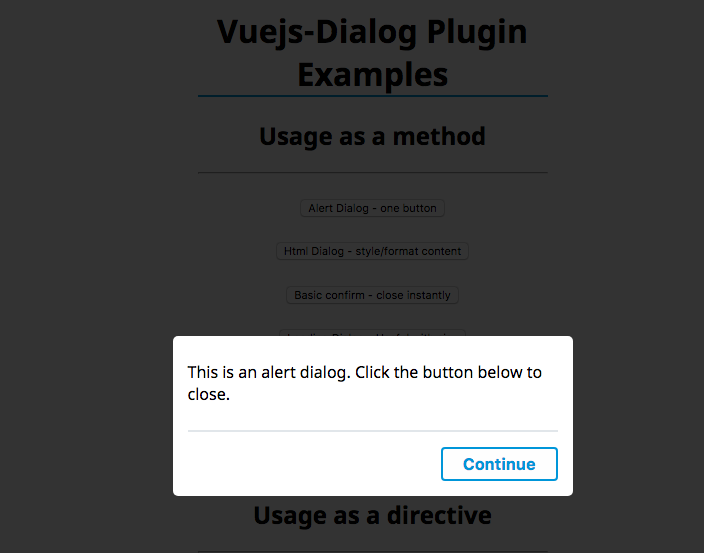 This plugin offers easy implementation of alerts, prompt and other dialogs.